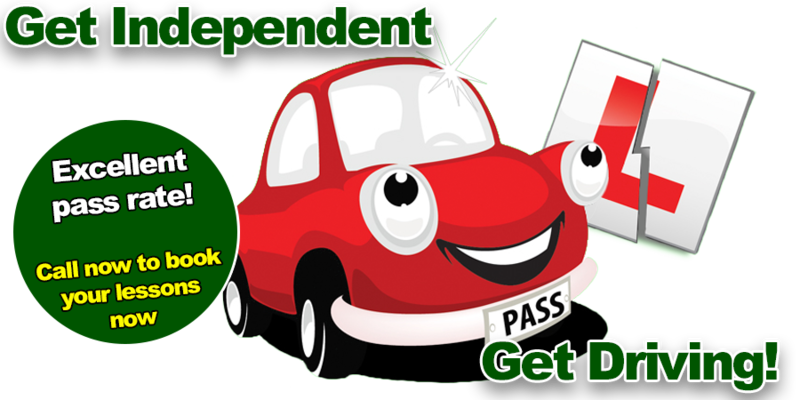 Driving lessons in Athlone - I can collect you from your house and return you after the lesson or meet you at the test centre. Lesson begins at pick-up point. 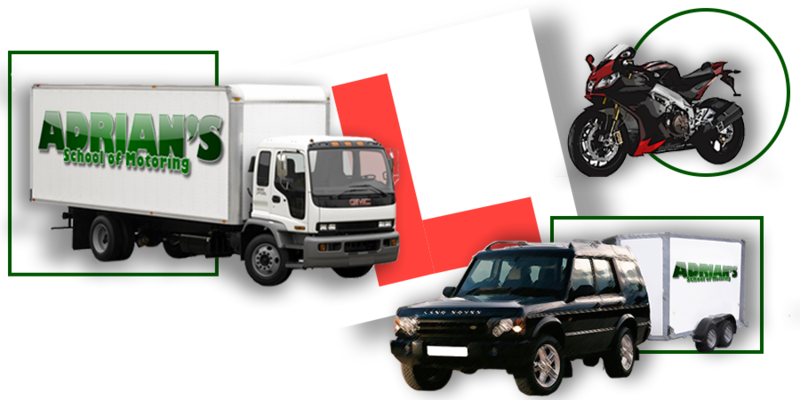 The Road Safety Education and Training Centre is located at Unit 6, Old Railway Station, Roscrea Road, Seffin, Birr and is open to anyone wishing to practice the theory test or just to brush up on their skills.